Everything you need to know about setting up digital signage using your Mac mini. Looking for an app that you can use with your Mac mini to create great-looking digital signage displays? Look no further. ScreenCloud is designed to work with any hardware you have available - whether that’s an Android TV that can power itself or a regular TV made “smart” using a device like the Mac mini. It’s likely you already know what you’re working with if you’re looking to use a Mac mini to power your digital screens but if not, let’s run through some of its credentials. A Mac mini is a 19.7cm device which has all of the power of a Mac PC inside it. 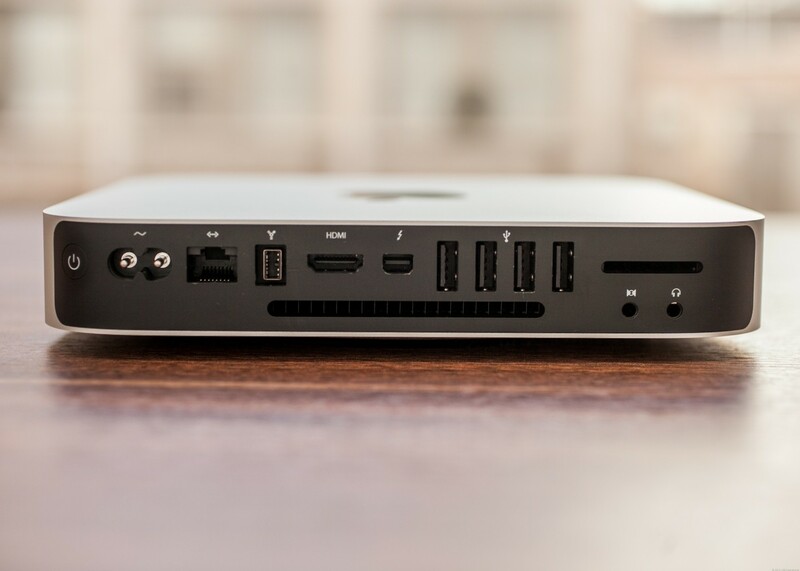 The idea of a Mac mini is that you can hook it up to a regular PC screen, TV screen or other device to make it “smart”. The Mac mini supports HDTV which is useful for digital signage where you’re working with screens and is also pretty small and light (under one and a half kilos) which makes fixing it somewhere behind your screen easy. The cost starts at $499 from Apple so while it’s not as cheap as say, an Amazon Fire TV Stick, it’s still much cheaper than trying to buy a brand new iMac or smart TV screen with an operating system already built in. Once you’ve ordered your Mac mini, use this simple guide to get it setup. 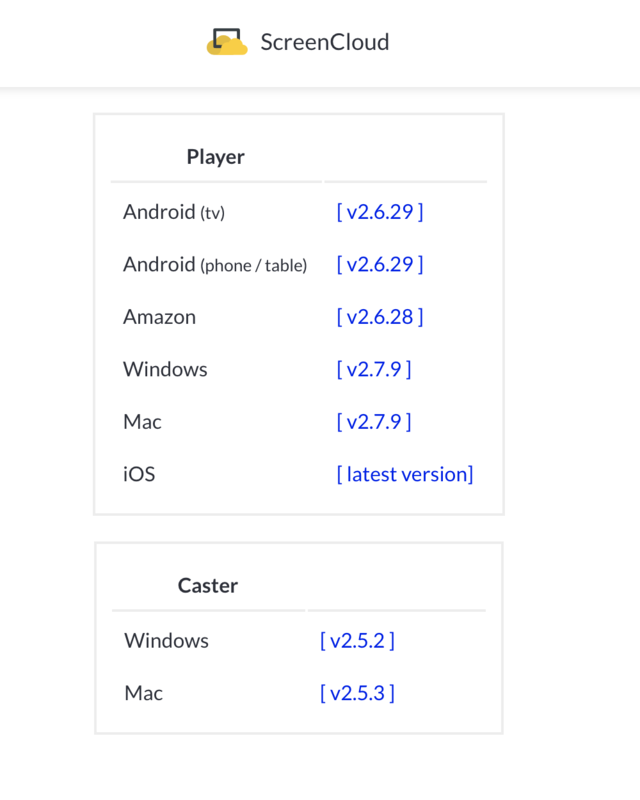 Once you’ve connected to Wi-Fi on-screen, you can visit https://release.screen.cloud/ and download the ScreenCloud player for Mac mini. 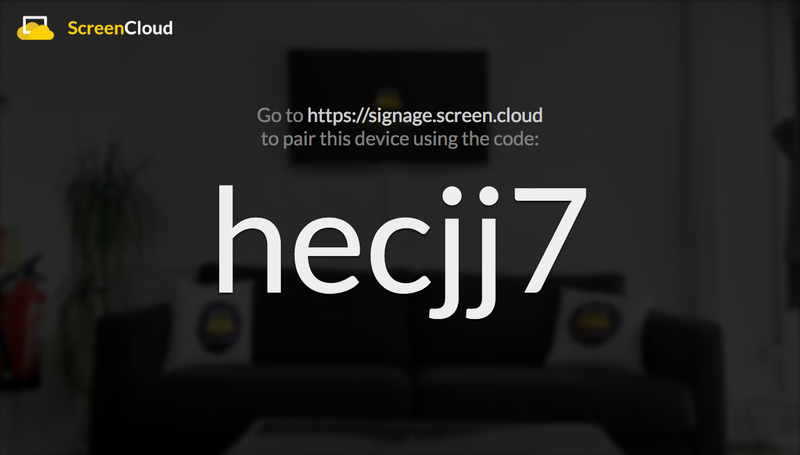 As soon as the ScreenCloud player has downloaded, the app will open and you’ll see a pairing code like the one below. Once you have this, open https://signage.screen.cloud/ on your laptop or PC and sign up for a ScreenCloud account. Once you’ve signed up, you can choose ‘add screen’ from the screen below. Enter your pairing code from the previous step and that’s it! You’re now running content on your screen powered by your Mac mini device. 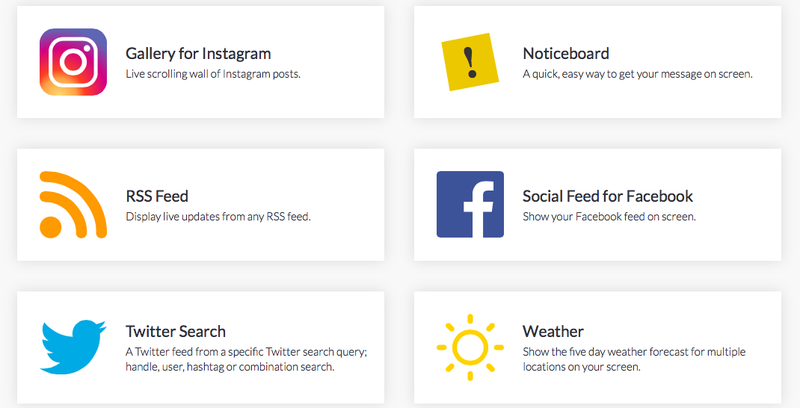 Now you’re in control of what’s showing on screen you can begin adding existing content such as images, videos, presentations and webpages or incorporating apps from the ScreenCloud App Store such as social media feeds, RSS and news feeds. To get started, sign up for a free trial at ScreenCloud Signage today and begin showing powerful digital signage content.